susannahbean: I think I can, I think I can! My little blog here has grown so much over the last few months, and I appreciate each and every one of you that checks in on me! So, in order to pay back some of the love I've been feeling, I want to do another giveaway! 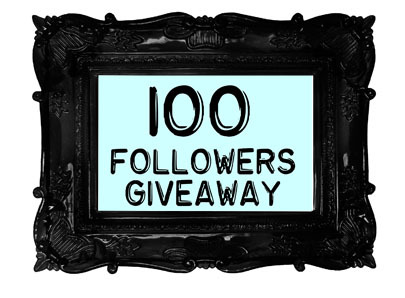 Here's the deal: if I can reach 100 followers by August 1st, I'll do another awesome giveaway full of my favorite things (even some from my Etsy!). Right now I have 95 followers, so that's only 5 more followers by August 1st. I totally think we can do it! I promise this giveaway will be the bee's knees! Note: This IS NOT the giveaway post, so please don't comment here hoping to win! Stay tuned for more info about the giveaway! I'm putting together some super fun stuff! I'm getting zach to follow you! Does that count? you can make it to 100 by then, no problem! i'm excited for the giveaway. so excited for how your blog is growing, lady! you really deserve it!